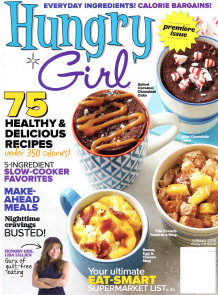 Snack Factory Dessert Thins are included in a roundup of “8 Things Every Chocolate Lover Needs” as an “impressive brand” in Hungry Girl’s premiere issue. 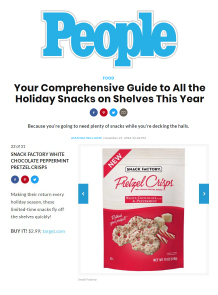 Secured by Boston and New York public relations agency marlo marketing, new Snack Factory Apple Fruit Sticks are included in a “Best of the Test” snack roundup and touted as “an easy alternative to fresh fruit. 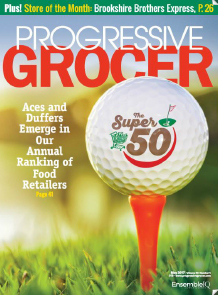 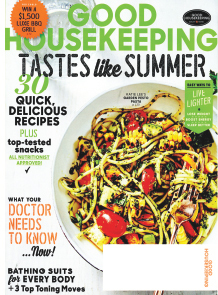 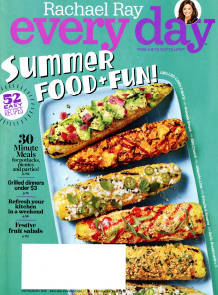 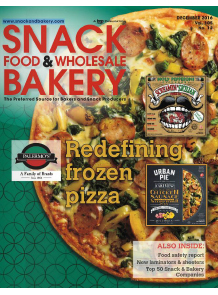 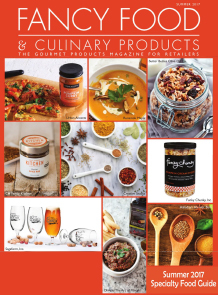 Secured by Boston and New York public relations agency marlo marketing, Rachael Ray Every Day featured Snack Factory Gluten Free Pretzel Crisps in an article titled “Easy as pie,” that pairs new grocery items together to make creative summer pies.